Chris is our resident DJ; an urbanist, an all rounder and a voice of reason. Chris is a senior member of the team, having become a Chartered Member of the Landscape Institute in 2016. 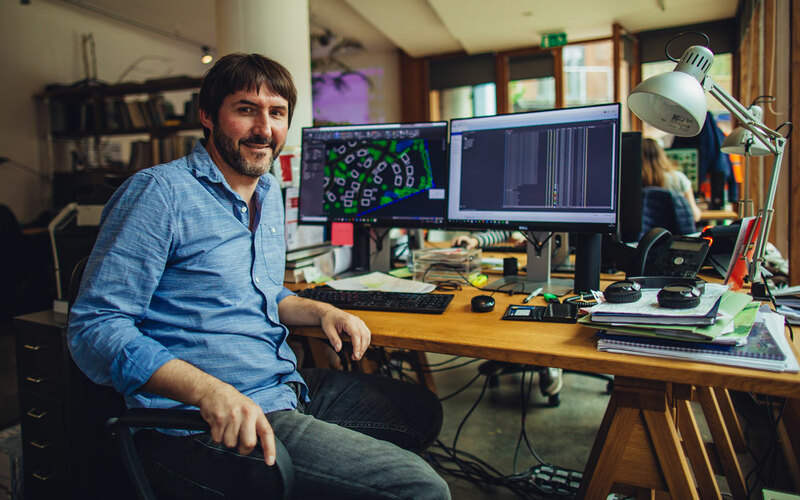 Chris’s experience covers a broad and diverse range of projects across a variety of sectors including residential masterplanning, university public realm, detailed landscape design, transport strategies and planting design. Key skills include landscape assessment, site feasibility, site promotion and detailed design. Particular interests and career highlights include a unanimous committee decision approving a 4330 bed new student accommodation scheme within a designed landscape at Keele University and work out in the field whether surveying, assessing , consulting or constructing. Chris is a Chartered Member of the Landscape Institute. He studied at Leeds Metropolitan University completing his BA Hons in 2009 with First Class Honours and a subsequent Postgraduate Diploma with Distinction in 2011.